A Canadian In Ayr - a Memory of Ayr. 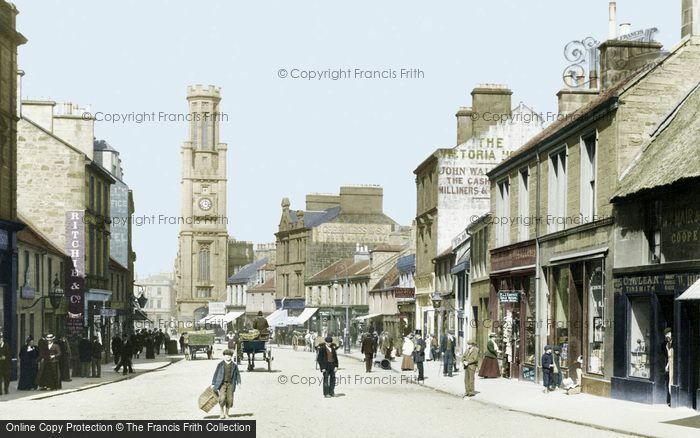 I lived in Ayr from 1966 to 1968, married a Scot in 1969 and then moved to Glasgow. I have fond memories of a kind Ayr landlady, visits to the cinema, strolls around the lovely little town and catching the bus to Kilmarnock for my first (temp) job with the Kilmarnock Electric Co. where my 'Canadian' spelling got me into trouble with my Scots boss! I felt safe staying at the YWCA residence in Ayr and enjoyed sharing my room with my Welsh roommate, Leslie. Leslie also married a Scot, Stuart Finney and I sure would like to reconnect with her. Is the Ayr YWCA still operating I wonder? A memory shared by Linda Phillips on Nov 8th, 2012. Send Linda Phillips a message.